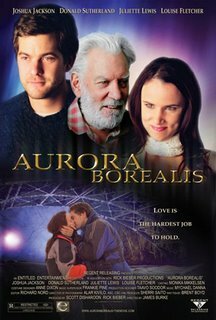 Aurora Borealis is a well-written film, but slightly cliched. Duncan (Jackson) is always getting in trouble and is always unemployed. His new job is to take care of his grandfather, Ronald (Sutherland) who has Parkinson's. While he's helping him, Ronald's caretaker Kate (Lewis) meets him. They fall in love and she wants to leave to go to San Diego. But Duncan doesn't want to leave his family. The main draw of the movie is the excellent acting by all. Lewis and Jackson have some great chemistry. You feel for him and his situation. 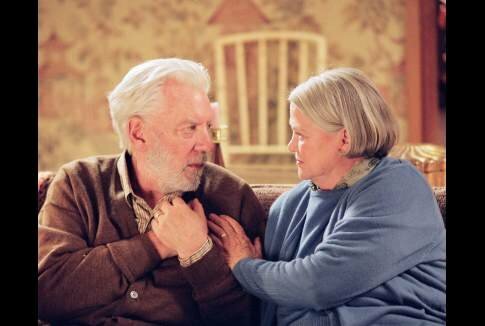 Sutherland is also good as the grandfather. The problem with the movie is that the director wants to tie up ALL the loose ends. Every scene that didn't have a payoff, it does in the end, if that makes sense. Because of that, it feels cliched. But overall, Aurora Borealis is worth watching for the acting.